The Ten Step Program of Recovery! 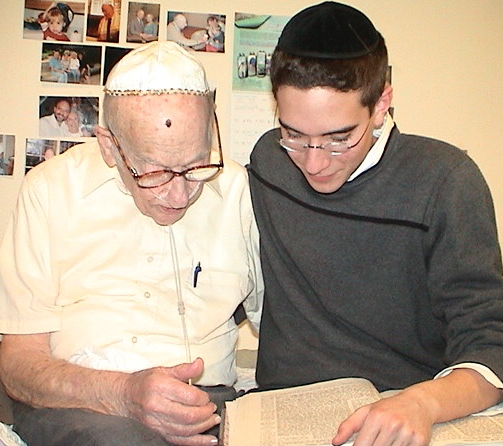 Today, we are learning, how Parsha Yisro speaks to those who seek Serenity and Recovery. Can you even imagine the DRAMA, the ANTICIPATION, the EXCITEMENT that must have been felt by every man, woman and child at Mt. Sinai on the day that G-d came down to give the Jewish People the TEN COMMANDMENTS?! These are the same people that G-d “took out of Egypt” as lowly, poor slaves who have within 49 days have been transformed to be worthy to be the only generation ever – before and up until this day – that collectively heard and experienced the Almighty firsthand. Our sages compare The Giving of the Ten Commandments to the experience of a husband and wife as they meet and exchange vows under the Chupah. Before, each of them were single and independent – then with Seven Blessings and the exchange of one ring – Presto – the couple is married. So too, the Children of Israel are compared to the Bride and Hashem to the Groom. And Forever, they lived happily every after! Maybe we can get a better understanding about the inclination of the Human Basic Drives. 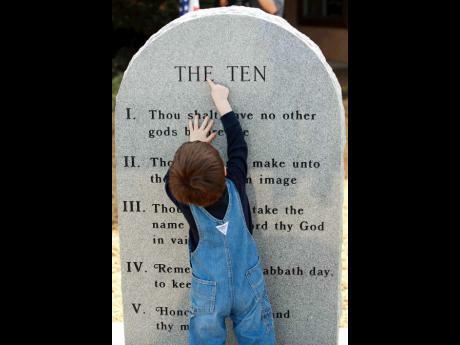 And we can answer a nagging question of why G-d chose these and only these 10 Commandments. Perhaps we will see how G-d Almighty knew a lot about human nature, the evil inclination and how the 10 Commandments are the antidote! 10. You shall not covet your neighbor’s house. You shall not covet your neighbor’s wife, or his manservant or maidservant, his ox or donkey, or anything that belongs to your neighbor. 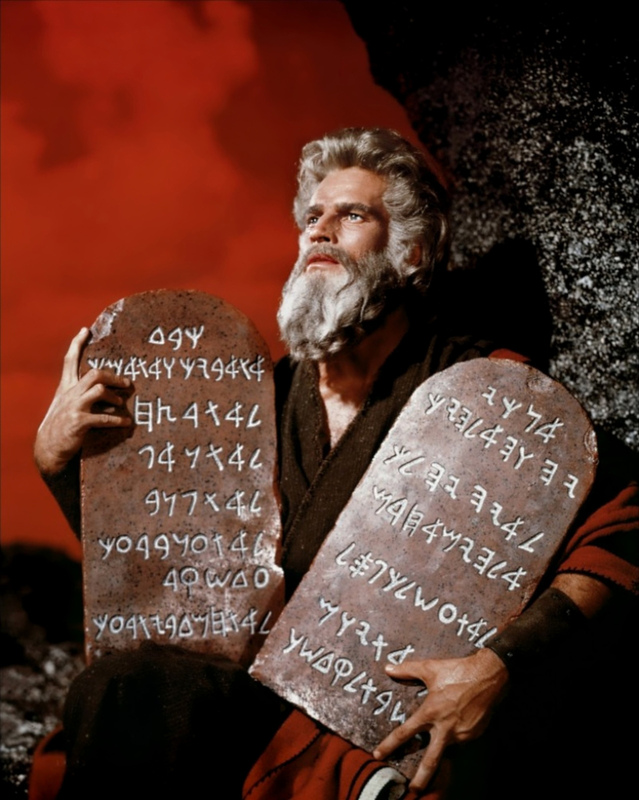 Now let’s take a deeper look at the last half of the Ten Commandments. And you may need to stand on your head to understand this insight. Or I’ll help you by showing you the last half of the Ten Commandments in reverse. There is a very profound message in reversing the exact order of Steps number Ten thru Six. So let’s use one of the most fundamental Tools of Logic. It’s called “Cause and Effect.” Researchers tell us that Cause and Effect is the natural order that connects one process ( the cause) with another process (the effect), where the first is partly responsible for the second, and the second is partly dependent on the first. Did you get that? Bill Wilson wasn’t the first one to understand what it’s like to be in the grip of a progressive illness. Now it makes perfect sense why The Almighty gave us the last half of the Ten Commandments in such an ideal arrangement! Our Sages teach us that “Snuis” – Promiscuity is compared to Avoda Zara! Hashem also knew that if He didn’t give us the structure of the “Second Tablet” – which are the laws of ben adam l’chavaro-between a man and his fellow man…we will quickly come to violate the laws of ben adam l’makom–between man and G-d!! But at this monumental moment, when the Ten Commandments were being given over to the nation – G-d SPOKE DIRECTLY TO EVERY JEWISH MAN, WOMAN AND CHILD. Moses did not need to be an intermediary! So the question is why verse 1 needed to end by using the word “Saying?” It just isn’t necessary! It seems to me that there was a much deeper message that G-d was giving to all of us! That since this was the first and last time that G-d spoke directly to all of us – and we were on the level, at that moment of Moses…that forever it is our obligation to “SAY” THESE WORDS OVER TO OUR CHILDREN AND OUR CHILDREN TO THEIR CHILDREN IN AN UNBROKEN CHAIN TO US TODAY AND FOREVER!! May we all merit to take our place in the long line of teachers – like “Moshe Rabeinu” to teach all our offspring the Wisdom and the Beauty of the Eternal Torah…AMEN! ← Parsha Beshalach – Rationalize or Rational Eyes!